We are back home from our trip to Kristiansand in Norway. A lovely weekend meeting good friends, lovely weather and nice atmosphere around the ring. Very proud and happy with our “Scoopie”! 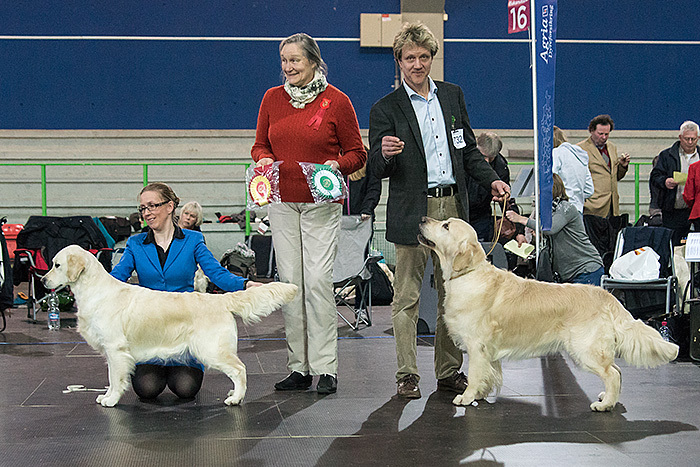 Ch Dewmist Cape of Good Hope (Ch Dewmist Satellite – Ch Dewmist Star of the Blue Hope) made her comeback in the showring after a break for 1 ½ year. 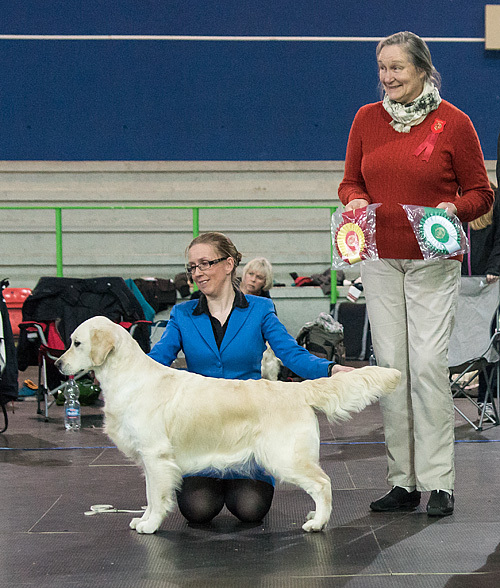 She got the CAC, CACIB, BOB and her Norwegian Champion title under labrador breeder Torunn Sörbye. 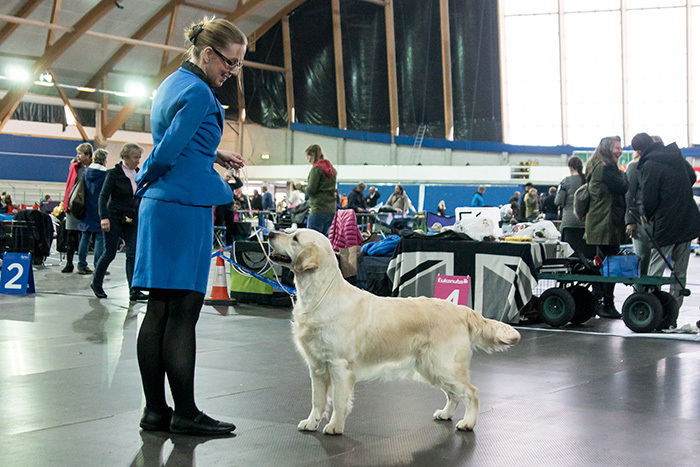 Scoopie later on made the final cut in the group among the 6 best dogs.